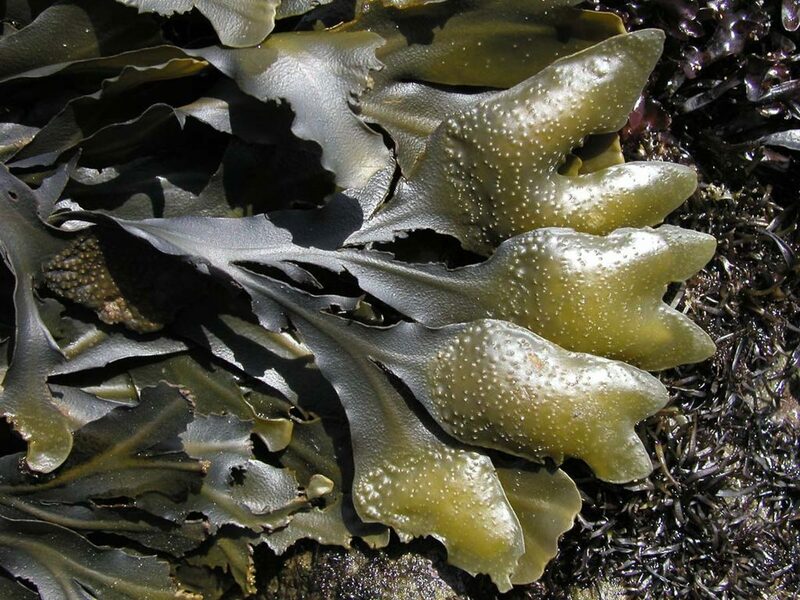 e: 18pt;">Seaweed compound fucoidan may help support good health and longevity through multiple biological effects. Enhanced immune function. Fucoidan stimulates the immune system, making it more effective at protecting the body from illness. Anti-inflammatory activity. Fucoidan helps fight inflammation, which is involved in acute and chronic inflammatory conditions. Antioxidant activity. Fucoidan is an antioxidant, and as such can help protect the body from a wide range of health disorders. Fucoidan is a type of compound found mainly in brown seaweed – a class of brown-colored algae that inhabit cold Northern Hemisphere oceans. 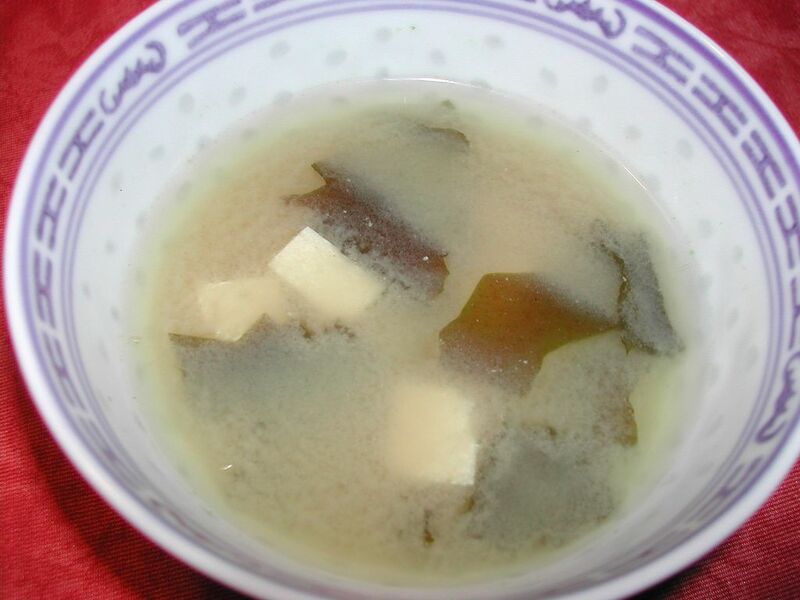 The most popular seaweed sources of fucoidan are bladderwrack and three popular dietary Japanese seaweeds – mozuku, kombu, and wakame. 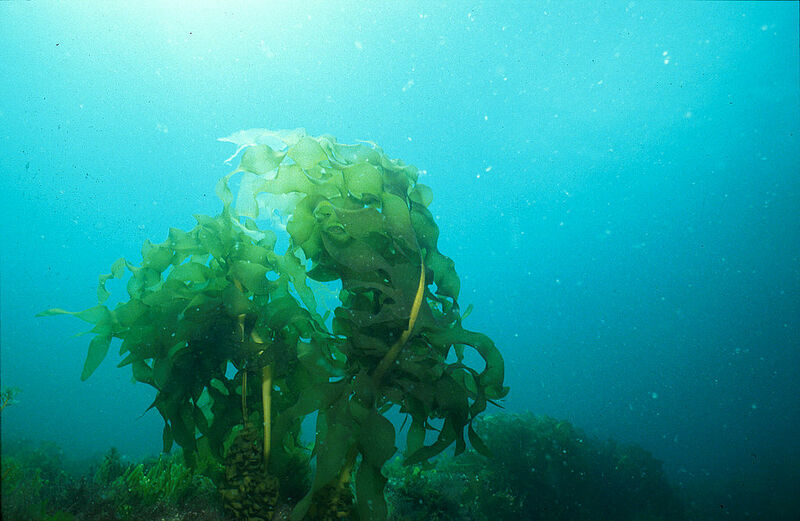 Seaweed consumption has been linked to good health, and is proposed to be one of the reasons for the high life expectancy of the Japanese people.1 In light of this, there has been increasing interest in the use of fucoidan and other seaweed-derived green food supplements as a way to promote overall health and longevity. 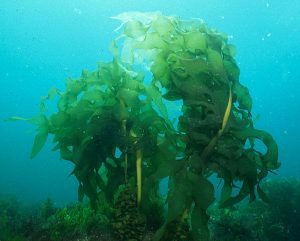 Taken together, these and other less-studied effects may explain how eating seaweed can improve health and possibly even prolong your lifespan. The Okinawa diet follows the dietary habits of people living on the southern Japanese island of Okinawa, who until recently had the longest life expectancy in the world. Fucoidan varies in structure and effects depending on its source. As such, part of the research has focused on how to artificially modify fucoidan’s structure to enhance its benefits. These effects can help with a wide range of illnesses, including Alzheimer’s, arthritis, obesity, diabetes, and inflammatory bowel disease. As such, they may add up to explain the longevity and good health attributed to the Japanese diet and seaweed consumption in particular. fucoidan have only just begun. So far, they seem to confirm the two major benefits of fucoidan highlighted by animal research – stimulation of the immune system, and reduction of inflammation. This randomized study examined the efficacy of Maritech, a fucoidan-rich supplement that also contains vitamin B6, zinc, and manganese. Nineteen adults with knee osteoarthritis were given 100 or 1000 mg of the supplement daily for 12 weeks. Patients on the 100 mg dose saw an 18 % improvement on a measurement scale of arthritis, while the 1000 mg group saw a 52% improvement. This follow-up study tested the effects of the Maritech fucoidan supplement on immune function. Ten healthy adults were given 100 and 1000 mg doses daily for 4 weeks. The supplementation was associated with enhancement of certain parts of the immune system – such as the activity of phagocytic cells and numbers of cytotoxic T-cells – as well as reduction of inflammation, as highlighted by reduced levels of the IL-6 cytokine. This randomized, placebo-controlled, double-blind study examined whether fucoidan can help enhance the immune response in the elderly. A total of 70 people (aged 60+) were given placebo or fucoidan (300 mg, derived from the Japanese dietary seaweed Mekabu) daily for 4 weeks, and were then given the flu vaccine. The fucoidan group had higher numbers of antibodies, had improved immune response to the vaccine, and improved natural killer cell activity. common form, sometimes standardized to contain a certain amount of fucoidan. Maritech®. A branded form of fucoidan that has shown efficacy in two human studies. Maritech supplies 88.5 mg of fucoidan per capsule, the amount estimated to match the daily fucoidan intake of Japanese people. Fucoidan is sometimes combined with AHCC – a mushroom-derived compound with similar immunostimulatory properties. ong>Fucoidan as Maritech® 926, 88.5 mg.
Fucoidan appears to have a wide variety of benefits. Although more human studies are needed to back its effects, current research suggests that fucoidan can benefit overall health in many ways. We recommend Maritech, the most researched fucoidan supplement. The efficacy of maritech fucoidan is backed by two clinical studies, making it the most trusted form of fucoidan at this time.